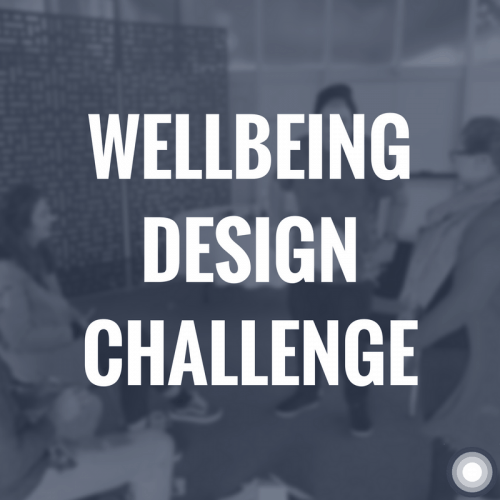 We’ve based the wellbeing design challenge on something everybody can understand. How might we make it easier for people to find milk in the supermarket? This session is perfect for introducing people to the mindset and methods of of human-centred design. Everybody has a blast, getting creative and sometimes intensely enthusiastic about improving the experience of finding milk. If you want to introduce people to prototyping and codesign, the best way is to give them the chance to do it for themselves. Our worksheet and slides will support you to do just that.